Thank you again, for having a look at our website for Hornsby Dental Care – Your Hornsby family dentist is located adjacent to Hornsby Girls’ High School. I thought it might be helpful if I shared with you a little of my background. I have lived most of my life in Canada and Australia. I was in Canada, in the second year of a Biochemical Engineering degree, when I applied for entry into the dental degree at the University of Sydney. When I was offered a place in the Dentistry course at Sydney, I was delighted and made the decision to accept, to move to Sydney and to enjoy the adventure and opportunity of experiencing a new country and somewhat different culture. When I first graduated as a dentist (in 2006), I worked for nearly two years in Hornsby. I also was fortunate enough to have the opportunity to assist in the teaching of Dentistry students at Sydney University — I enjoyed this very much and found it very stimulating. I then decided that, before seeking to “settle” into a practice “long term”, I should experience dentistry (and life) outside of Sydney. So, I went to Canberra and lived there for a few years. I enjoyed many aspects of life in Canberra, made some good friends but also kept friendships with people in Sydney. During my time in Canberra, I worked at the Australian Defence Forces Dentistry Unit where I had the opportunity to provide service to ADF members and gain valuable experience on different aspects of dentistry. After that I worked in a private practice in the ACT area until I decided it was time to move back to Hornsby (where I had enjoyed working with the people who were the patients). It seemed to me that that was where I would like to set up my own dentistry practice. I regularly attend continuing education courses for dentists in a variety of fields associated with general dentistry, cosmetic dentistry, dental implants and dental practice accreditation. Some of these courses occur on week days and mean that I am unfortunately not in the dental practice on those days. In 2012/2013 I undertook an intensive, year- long post-graduate course in Implant dentistry. 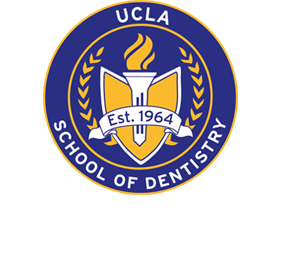 This course, under the auspices of the University of California in Los Angeles (UCLA), covered all aspects of implant dentistry — both surgical and restorative. Implant dentistry is a quite complex field and the training I received in this course is the basis for my undertaking the placement of implants as required by patients attending Hornsby Dental Care. My patients can be confident that I am quite familiar with what it is like to be a dental patient. Probably because my diet was a bit “sugar-rich” when I was young, I had more than my share of dental treatment (fillings and the like). I certainly know, therefore, what it is like to be a patient and some of the anxieties that patients have when they sit in a dental chair for treatment. I will do my best to make your dental experience as pain-free and comfortable as possible. As a dentist, I recognize that the practice of dentistry is a privilege that comes with considerable responsibility. 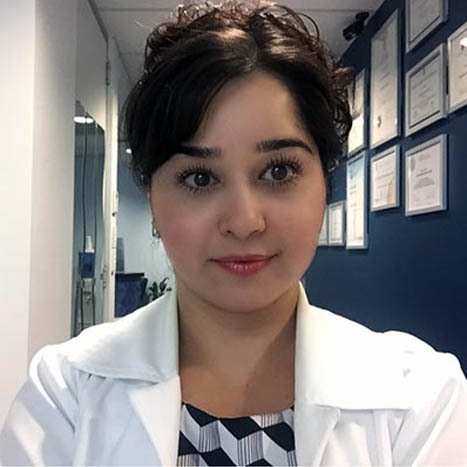 My professional commitment to you as my patient is to listen to your needs and to develop a partnership in oral health with you. We seek to inform our patients so that they can participate actively in their dental health concerns and choices. Enabling a patient to make informed decisions about their care, based on their personal values and concerns is very important to me. From time to time, I may be absent from the practice either participating in on-going continuing dental education courses or teaching dental students at Sydney University or Charles Sturt University in Orange. I am confident that those who seek to be my patients would support me in these activities by “understanding” if I am not in the practice on a particular day. I hope you will give us the opportunity to take care of your dental wishes and needs, and I look forward to meeting you and helping you.